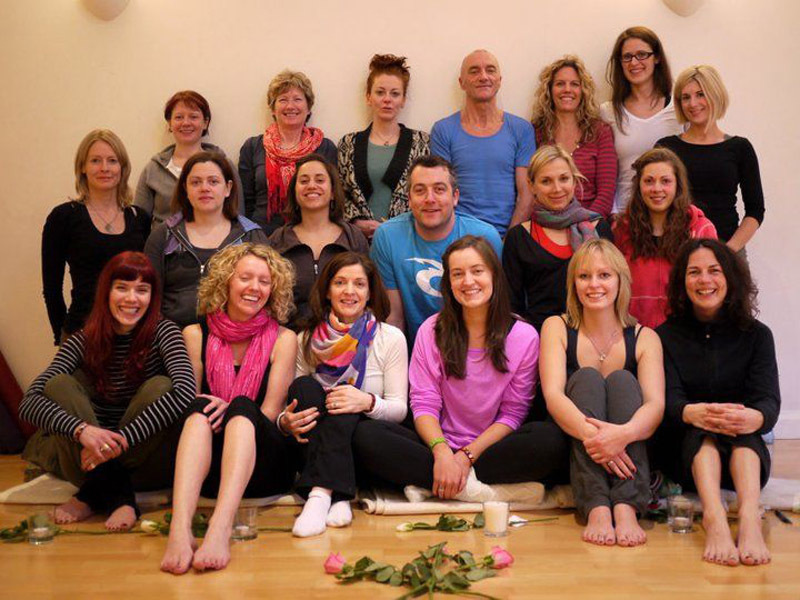 The YogaRoom are delighted to announce 2019 dates for this Yoga Alliance Accredited Pregnancy Yoga Teacher Training. The training grants international certification to teach yoga to pregnant women so you can support these amazing mothers-to-be at every stage of their pregnancy and birth. You will learn how the ancient practices and wisdom of yoga can help physically, mentally and emotionally to empower and prepare women at this special time in their lives. Certified by Yoga Alliance (yogaalliance.org), the largest, non-profit yoga certifying body in the world, the training offers a globally recognised international accreditation in PreNatal Yoga teaching. The 85-hour training is taught over four modules by highly experienced yoga and prenatal teachers, including specific areas of study taught by specialised health professionals. Applications are open to yoga teachers and serious students of yoga with an interest in teaching in the area of prenatal yoga. We also welcome pregnant students who wish to deepen their understanding of how yoga practices can support their process during pregnancy and birth. The YogaRoom is an accredited Prenatal Yoga School with Yoga Alliance (yogaalliance.org), meeting the highest international standards of prenatal training. Upon completion of the course and requirements, you will receive a Certificate of Completion from The YogaRoom. You may be eligible to teach prenatal yoga and get appropriate insurance with this Certificate. However, please note that only students who already hold a 200-hour Yoga Teaching Certificate with Yoga Alliance, may register as a ‘Registered Pre-Natal Yoga Teacher’ (RPYT) with Yoga Alliance. Contact us at [email protected] for an application form. Early-bird registration fee is €1,350 if paid in full two months before course starts. Basic fee is €1,495 to be paid no later than one-month prior to course commencing. To guarantee your place we require a non-refundable deposit of €300 (deductable from fees). Payments are accepted by cash, cheque or laser/debit card. Course fees are non-refundable once the course starts, and include all tuition and mentoring and a detailed course manual.